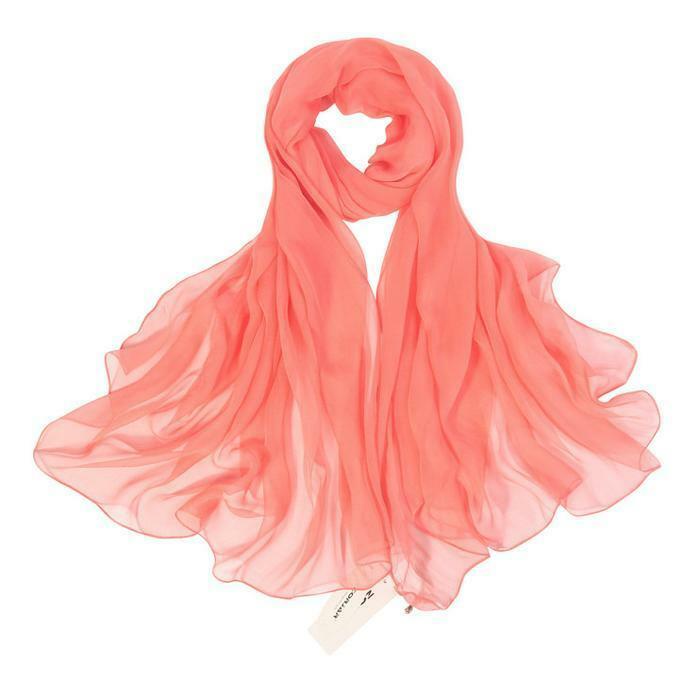 ZORJAR of China is recalling about 1,700 women’s fashion scarves. The garments fail to meet the federal flammability standard for clothing textiles, posing a risk of burn injuries to consumers. The scarves were sold in the following 26 colors: Salmon, Pink Yellow, Yellow, Watermelon, Red, Coffee, Royal Blue, Rose, Beige, Wine Red, Light Purple, Black, Blue Green, Blackish Green, Gradient Purple Pink, Gradient Khaki Pink, Gradient Beige Green, Gradient Beige Wine, Gradient Green, Gradient Orange, Gradient Watermelon, Gradient Yellow Green, Gradient Rose, Gradient Royal Blue, Gradient Light Blue, Gradient Light Purple and Gradient Khaki. The scarves, manufactured in China, were sold exclusively on www.amazon.com from February 2015, through May 2017, for between $23 and $25. Consumers may contact ZORJAR by email at jameicheng@163.com for more information.